For centuries, the Khmar have eked out a nomadic existence on the fringes of civilisation. Tenzhin is only a boy when his tribe strikes deep into the Jin Empire and faces the might of the Jade Emperor. 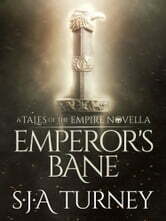 After his father is killed before his eyes, he is plunged into a new world: ancient, courtly – and brutal. 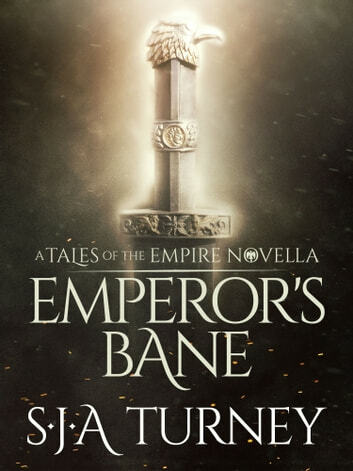 Emperor’s Bane is a novella set in the Tales of the Empire universe. A gritty tale based on the Mongolian invasions of imperial China, it will engross readers of Guy Gavriel Kay and Conn Iggulden.